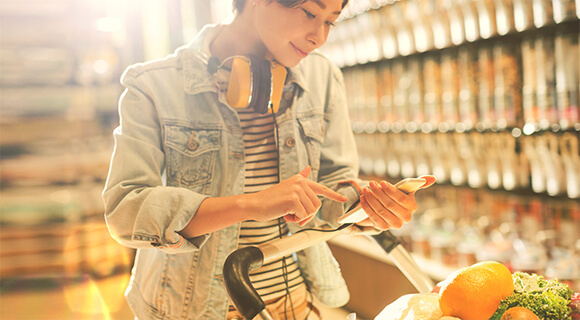 Support new shopper behavior leveraging mobility and IoT. A new generation of retail shoppers believe that online product information is more useful than what’s available in store. Brick and mortar retailers need to respond to these new trends by enabling reliable, mobile-first connections for both shoppers and associates to increase in-store conversions and drive customer loyalty. Give them fast, non-stop in-store connectivity. Secure the influx of in-store IoT. 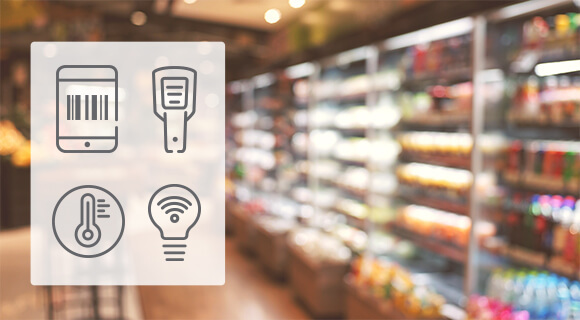 From temperature sensors that ensure food safety to electronic price tags that update on the fly, retail adoption of IoT is gaining speed. You need to know what devices are on the network and what they are doing. Mobile devices can bridge the physical and digital to help enhance the in-store experience. 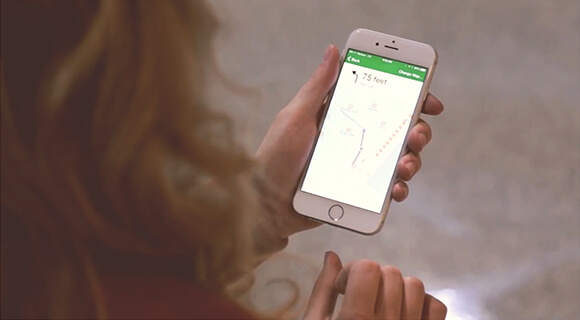 Leading retailers are investing in mobile apps to understand in-store buying patterns to provide helpful contextual assistance based on shopper location. Cloud or On-Prem: The same hardware managed your way. A flexible architecture lets you choose what type of management works best for you. Choose Aruba Central Cloud Management for a single dashboard to monitor and troubleshoot Wi-Fi and wired networks across many sites. 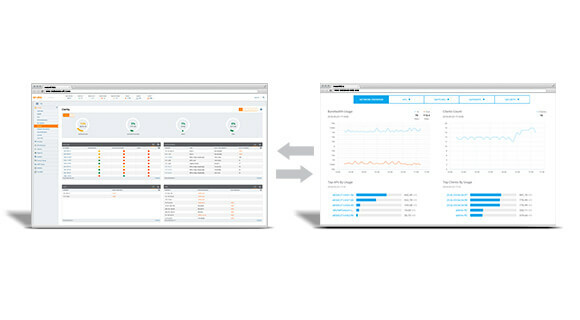 Or Aruba AirWave to manage multi-site, multivendor networks through a single pane of glass. Simplify IT management at scale. Behind every successful storefront is an efficient back-end operation. Improve visibility, security, and operations across thousands of stores with cloud-based management and control over Aruba wireless, wired, and SD-WAN in a single interface. 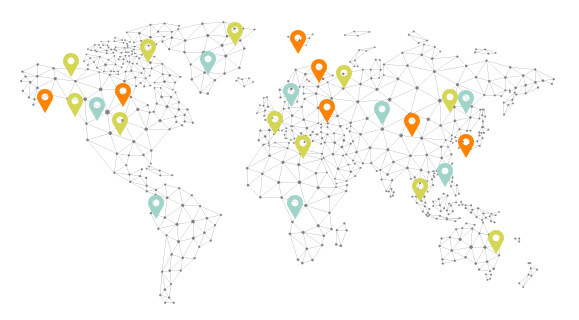 Secure and simple deployments across multiple locations. From dynamic segmentation capabilities that ensures PCI compliance on shared infrastructure to hybrid WAN services – go beyond simplified connectivity with a network that’s insightful, autonomous, and secure. Aruba’s Mobile First Architecture provides retailers with the modern infrastructure needed to improve store and warehouse operations.